Summer Jacobs Wikipedia: India’s Next Top Model is coming back with another new season. Sixteen contestants were participating in this season. The 20 years old girl named Summer Jacobs is one of the contestant of INTM Season 3 who is belongs to Pune. She was also crowned Miss universe-campus princess and world super model India. She completed graduation from The Bishop's Junior College. 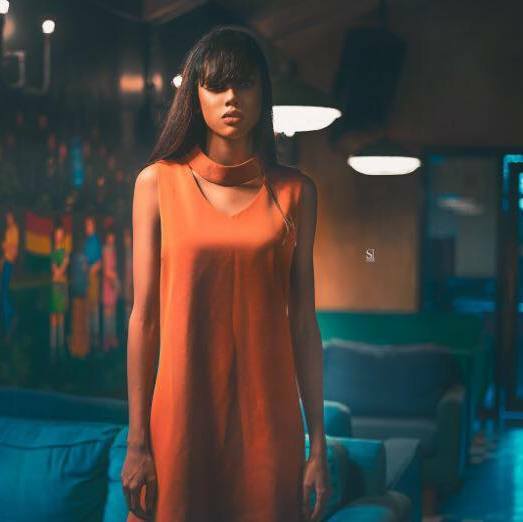 Let's know more about India's next Top Model season 3 contestant Summer Jacobs details.